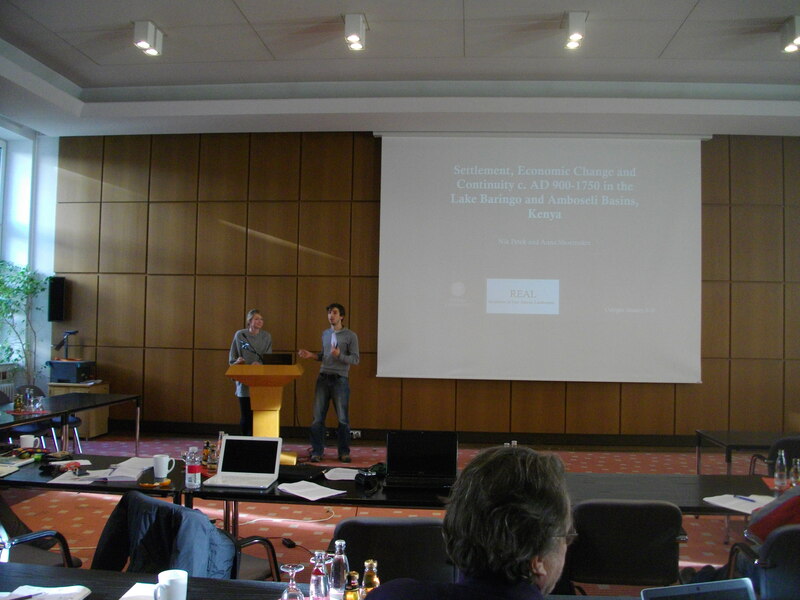 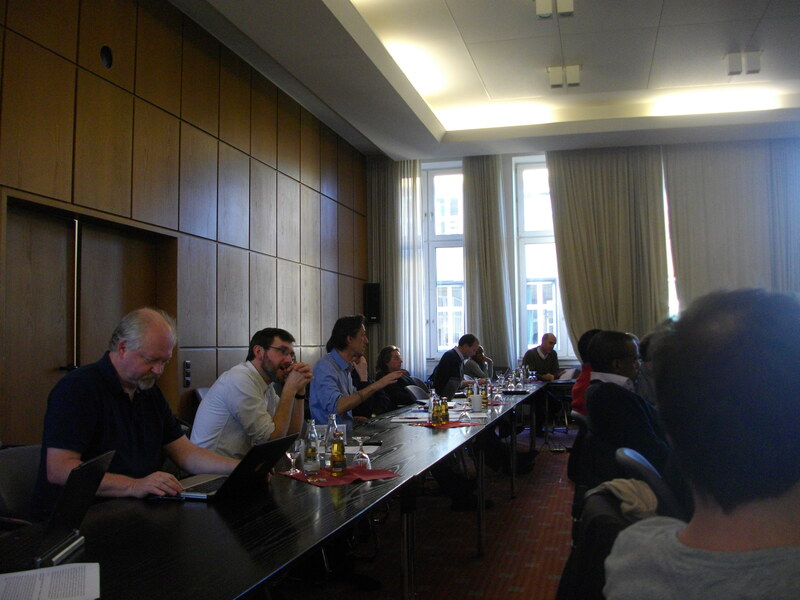 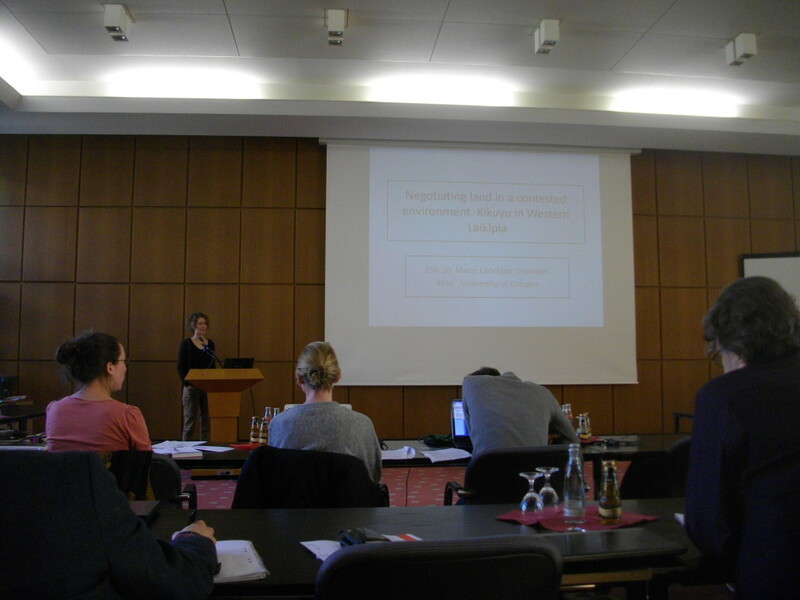 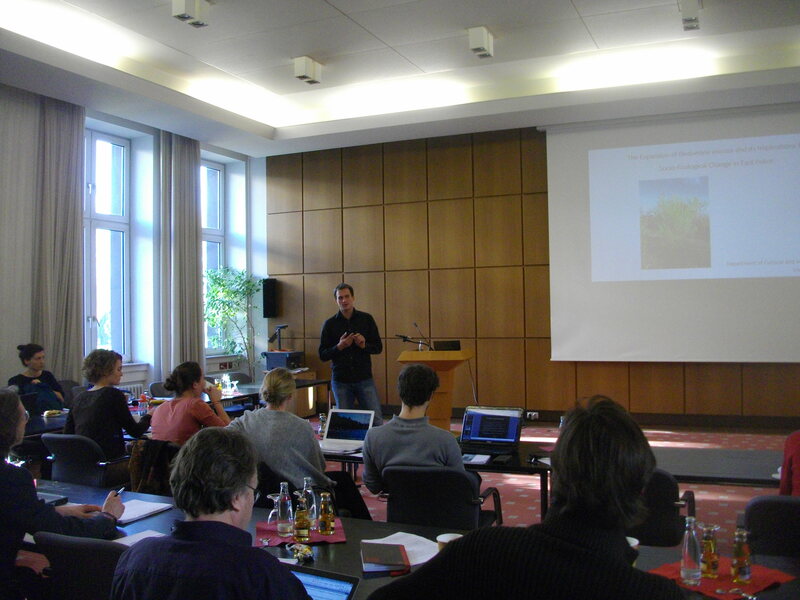 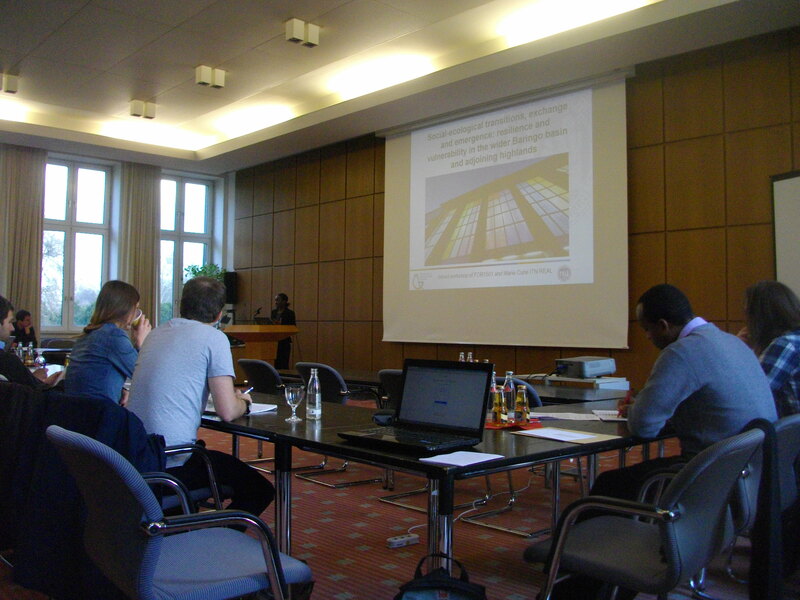 Over January 8-10, 2014, the Global South Studies Center at the University of Cologne hosted a conference and brought together many members of the REAL team and other researchers working in East Africa. 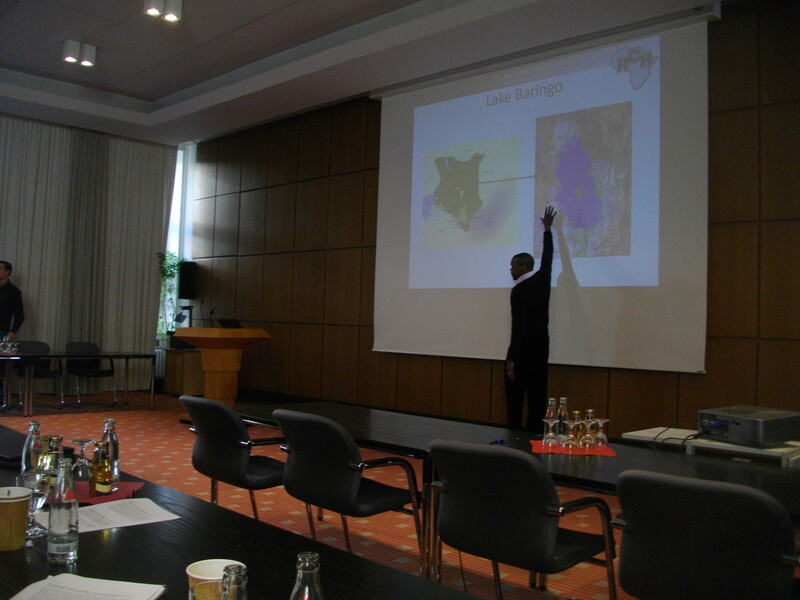 The focus was social-ecological transitions, exchange and emergence: resilience and vulnerability in the wider Baringo basin and adjoining highlands. 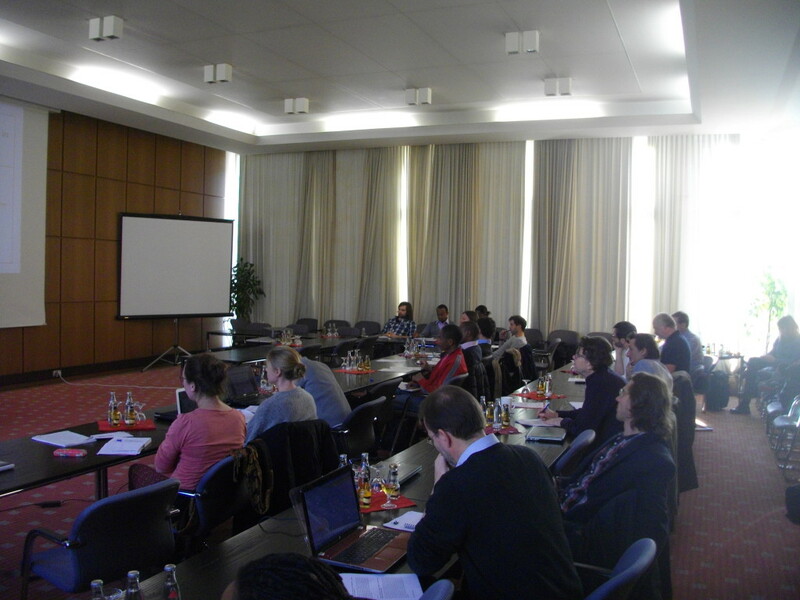 Christin Adongo “Local adaptation in Socio-ecological transitions and Natural resources dynamics of Suswa, Kenya” January 10, 2014. 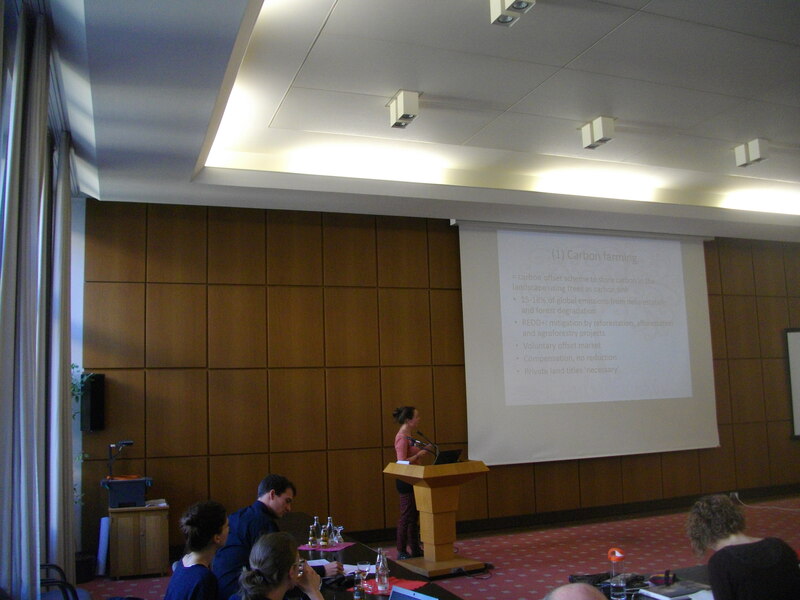 Marie Gravesen “Negotiating land in a contested environment: Kikuyu in Western Laikipia”.